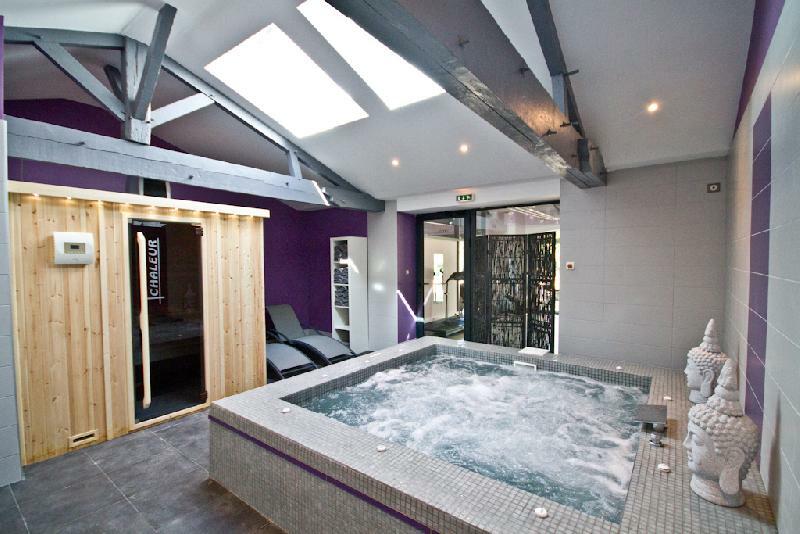 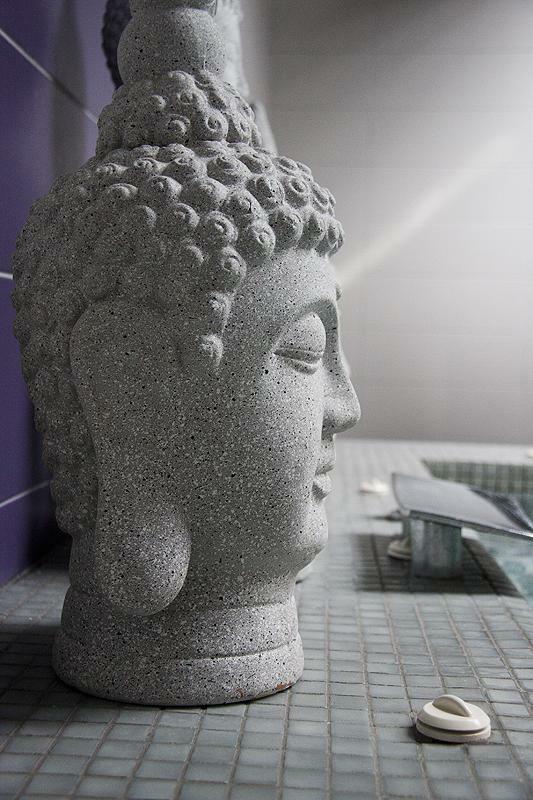 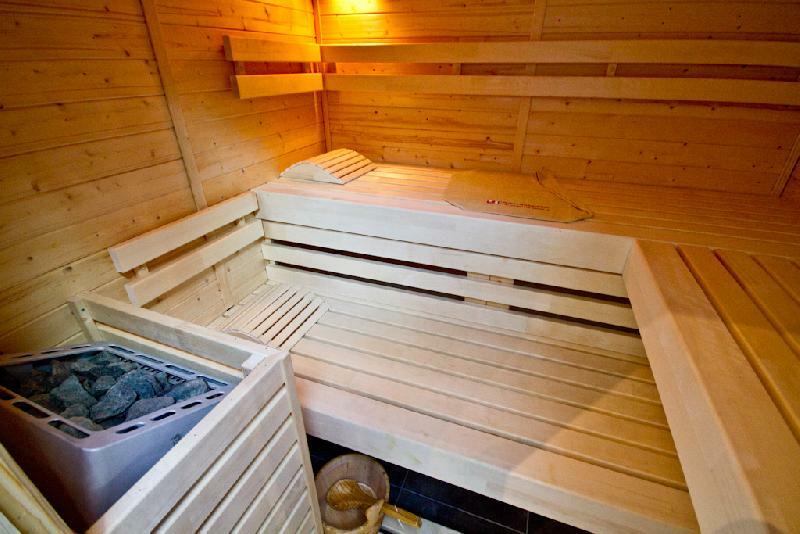 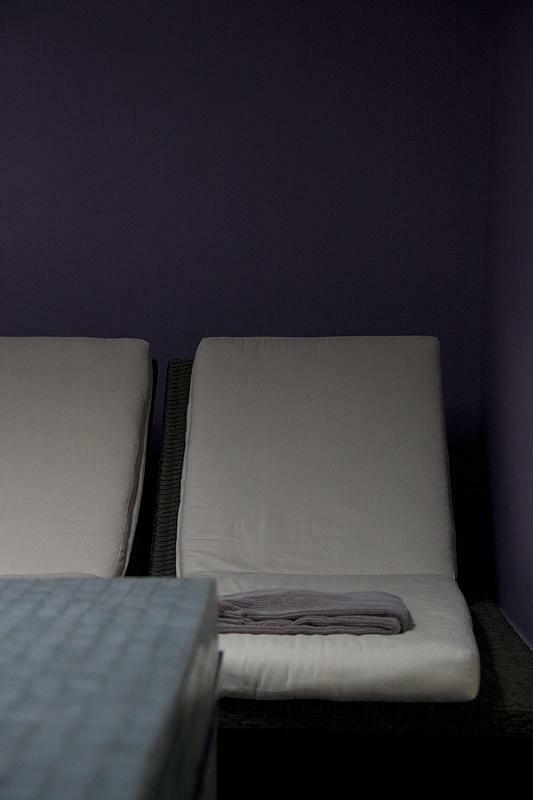 Pamper yourself in our relaxation area, from our jacuzzi to our sauna. 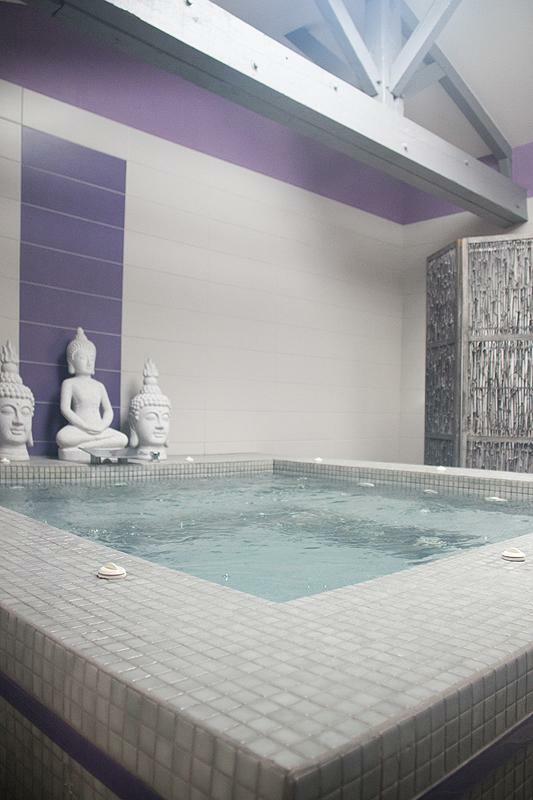 Heat and water are here to unwind your body and soul. 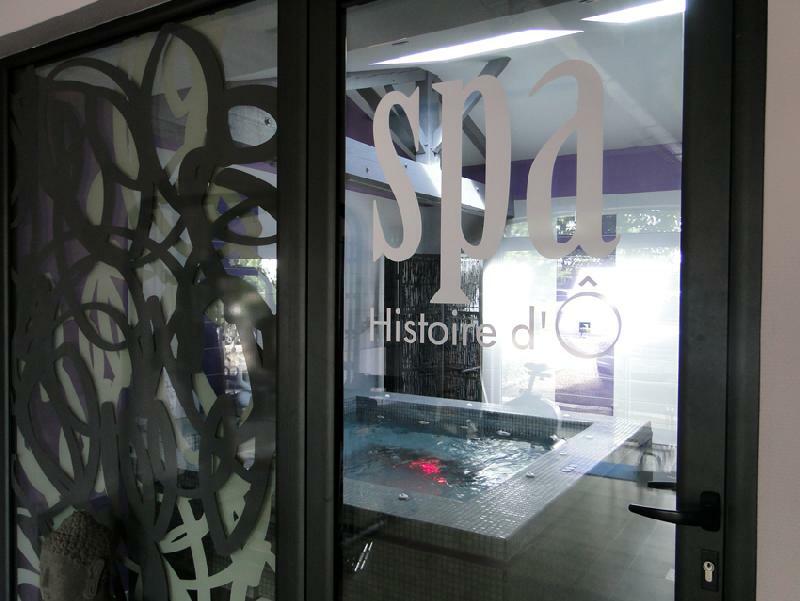 “Histoire d’O” Spa is reserved exclusively for our hotel guests. 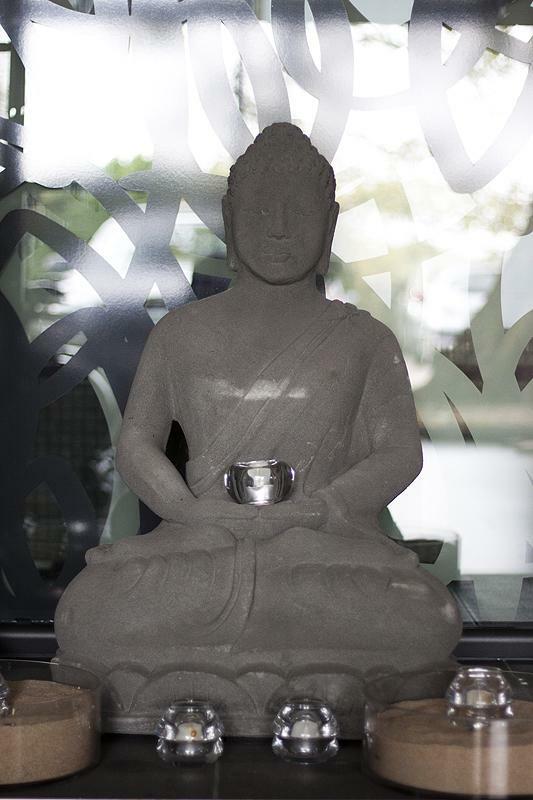 Open daily from 7.30am to 8pm.